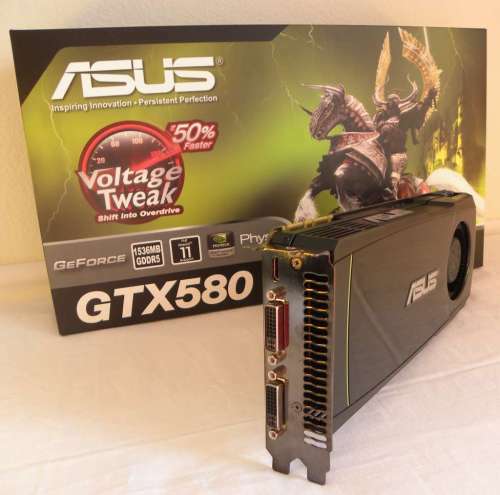 I finally got my hands for few days only (today is the last day 🙁 ) on a GTX 580 “à la sauce ASUS“. Thanks to ASUS, I could test a bit this new card and see for myself the OCP in action under FurMark! 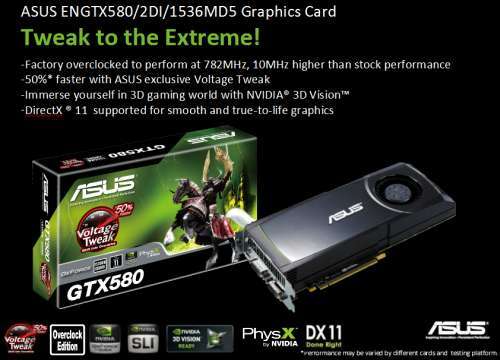 ASUS’s ENGTX580 is a factory overclocked GeForce GTX 580. 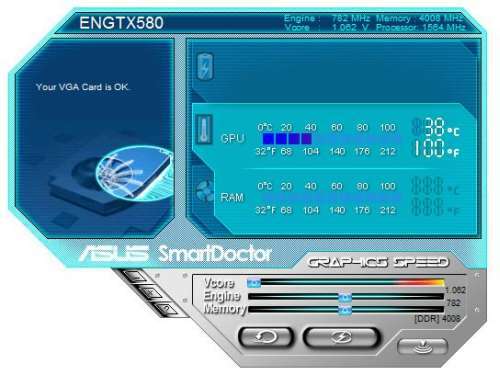 The ENGTX580 is powered by the GF110 GPU (512 shader processors or CUDA cores) with an overclocked core speed of 782MHz (reference clock is 772MHz). 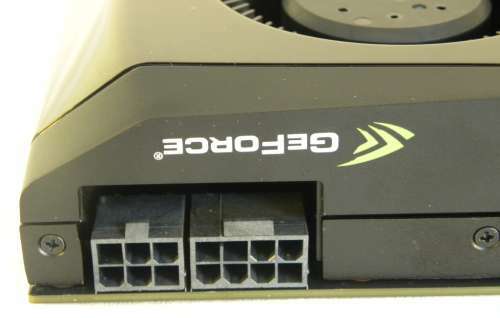 The card embark 1536MB of GDDR5 memory but unlike the GPU, the memory is not overclocked: 1002MHz real speed (see here: Graphics Cards Memory Speed Demystified). 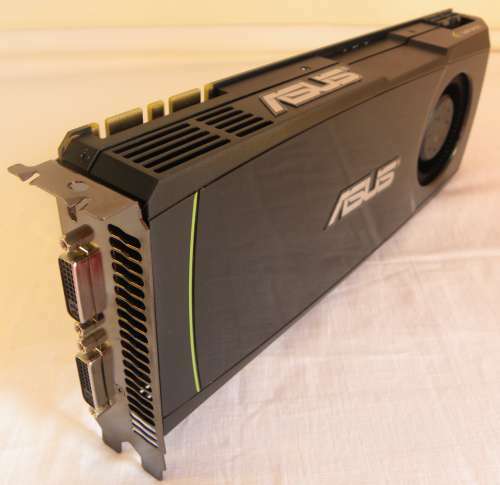 This DX11 class card from ASUS is priced at around USD 520$. 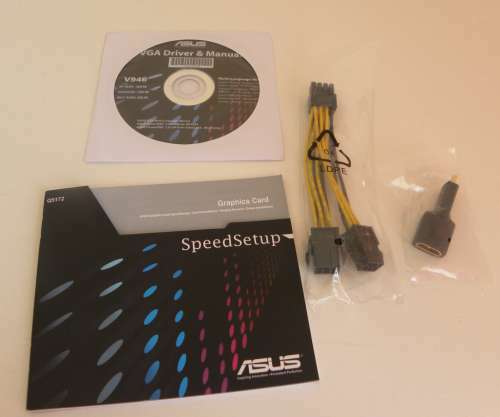 ASUS ENGTX580 Gallery – (12 pictures total).